An unusual and very exciting form of carbon – that can be created by drawing on paper- looks to hold the key to real-time, high throughput DNA sequencing, a technique that would revolutionise medical research and testing. Led by Dr Jiri Cervenka and PhD candidate Nikolai Dontschuk from the University of Melbourne, the study also included scientists from the Australian Synchrotron and La Trobe University and is published in Nature Communications. 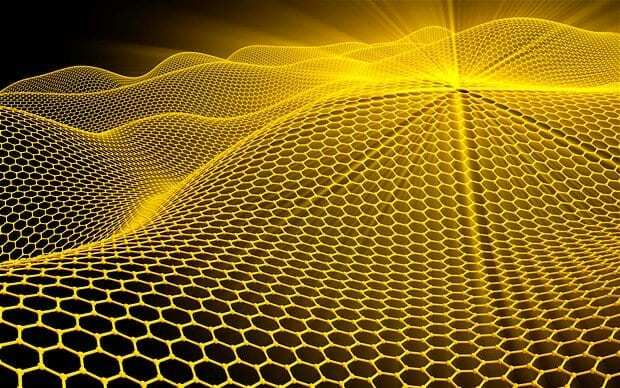 The Australian researchers have shown that graphene- a one-atom thick sheet of hexagonally arranged carbon, shaped like chicken wire – can detect the four nucleobases that make up DNA (cytosine, guanine, adenine and thymine). March 20, 2019 - New Method for Genome Sequence Analysis BioTechniques.comA new method for conducting genome sequence analysis in situ allows researches to study the sequence without disrupting chromosome structure. April 16, 2019 - Heat-Loving Microbes, Once Dormant, Thrive Over Decades-Old Fire Quanta MagazineIn harsh ecosystems around the world, microbiologists are finding evidence that “microbial seed banks” protect biodiversity from changing conditions.